Oh February. Commonly considered the least liked month for Canadians – it’s cold, it’s rainy (or snowy), and it’s the time when most Canadians fly to warmer climates for a dose of vitamin S-U-N. But their loss is your gain because this is the perfect time to see the city without the crowds, when hotel rates provide the best value (check ours out here), and when you are most likely to snag a table at one of the city’s most popular restaurants without a reservation. So what else is great about Vancouver in February? Here are some of our favourite things to do over the year’s shortest month. If you haven’t seen the Occupying Chinatown exhibit at the Dr. Sun Yat-Sen Classical Chinese Garden, now would be the time to go. Artist Paul Wong will be closing his year long artist in residence program at the garden. 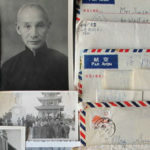 The installation is a series of multidisciplinary artwork based on 700 letters in Chinese sent by 90 writers to Wong’s mother Suk-Fong Wong. The pieces showcase the life of Chinese-Canadians as they built community in a segregated Chinatown. 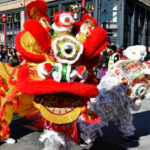 With the Chinese New Year coming later this month, this activity is a perfect compliment to appreciate the Chinese history in Vancouver. The Chinese New Year Parade is the signature event for the Lunar New Year festivities taking place throughout Vancouver and Richmond. 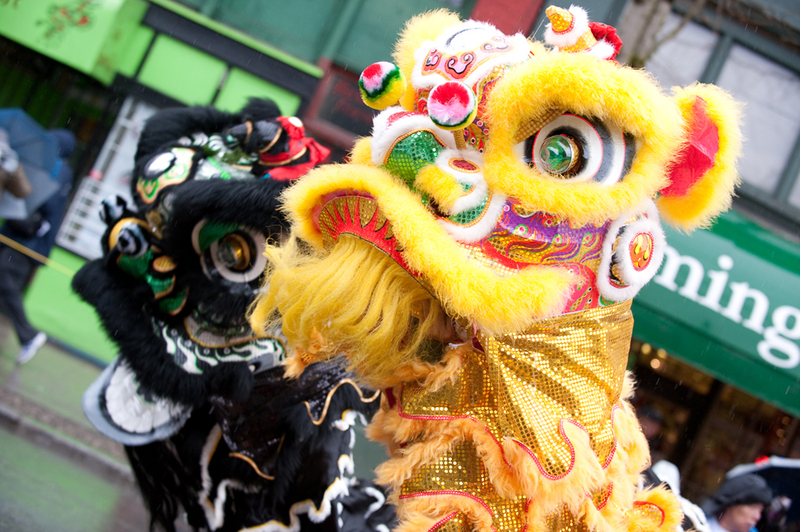 The parade begins at 11:00am and winds it’s way through Vancouver’s Chinatown neighbourhood, drawing in over 100,000 spectators. The parade features hundreds of performers from lion dancers and marching bands, to martial arts displays and cultural troupes. As the signature event for the Lunar New Year, it’s only one of a number of activities that take place to celebrate the Lunar Calendar moving from winter to spring. Steeped in over 4,000 years of tradition, other components of the Lunar New Year include lighting firecrackers to ward off evil spirits and decorating homes in red as a symbol of wealth and happiness. 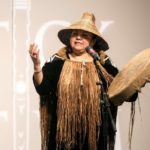 The Talking Stick Festival is considered the premier, multi-disciplinary Indigenous arts festival in North America. From its start as a grassroots showcase put on by the non-profit society Full Circle, the event has grown in size and popularity. The event now takes place over the span of two weeks at locations throughout Vancouver – propelling its celebration of Indigenous art to wider audiences. The event now boasts over 18.000 attendees and counting. Performance pieces include visual arts, dance, theatre, music, film, and pow wow – both traditional and contemporary. 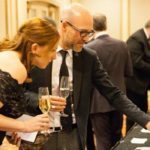 Touted as the best wine event in North America, the Vancouver International Wine Festival has been taking place for over 40 years – also making it one of the oldest wine events in the world! Running from February 23 – March 3, the festival now welcomes nearly 25,000 people and provides informative, educational, and entertaining wine experience. In the large tasting room, guests can sample approximately 750 different types of wine from around the world over the course of four International Festival Tastings. In addition to the main tasting events, additional special events including winery dinners, exclusive tastings, lunches, brunches, seminars and minglers take place across the city. Planning on checking out some of these events and activities? Search our site for some great rates!